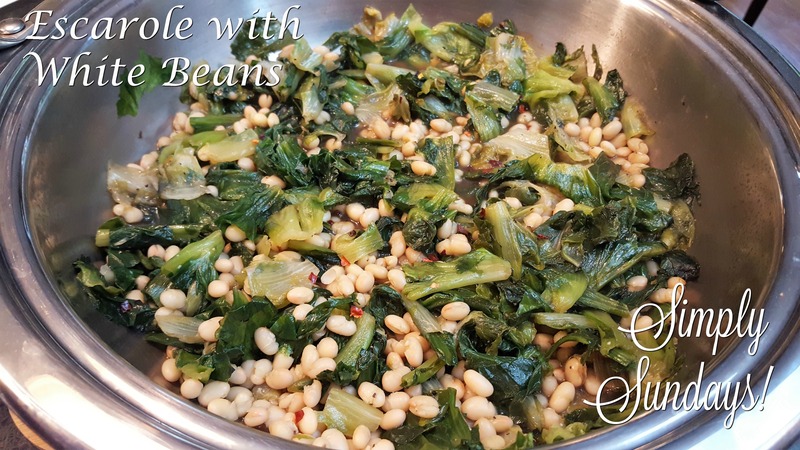 Escarole with White Beans – Simply Sundays! Cook for another 2-3 minutes and then you’re ready to serve up this delicious side! We paired this with Rainbow Trout with Lemon & Herbs. SO good!